Join in on a presentation on the transition from road racing to ultra-events with race distances between 600 and 5,000 km non-stop competition. Mads Frank will also give good advice on how you obtain better comfort, more power and surplus of energy when riding for the long distances. Mads Frank has built his knowledge through coaching several EuropeTour teams among others Team Roth, Vorarlber Pro Cycling and Bliz-Merida Pro Cycling. It is not about the rider in ultra-cycling. It is about building a world class endurance team that can deliver whatever the state of circumstances. Many different competences are in demand. Focus, innovation, planning, confidence, trust and team spirit. Project Ultra Cycling is about thousands of kilometers for building the high-performance team. A beginner’s guide presentation on how to ride in the mountains. The presentation will include the skills and exercises which will develop you into a competent cyclist with confident and effective bike handling skills. Steen Garset will present how to corner, brake, change gear and balance the weight. These are useful and essential bike handling skills for anyone who plans a training camp including mountains. Steen Garset is former coach of the Danish mountain bike national team and presenter in demand. Don’t miss the opportunity for this presentation unless you already have experienced it and you take an interest in riding in mountains. 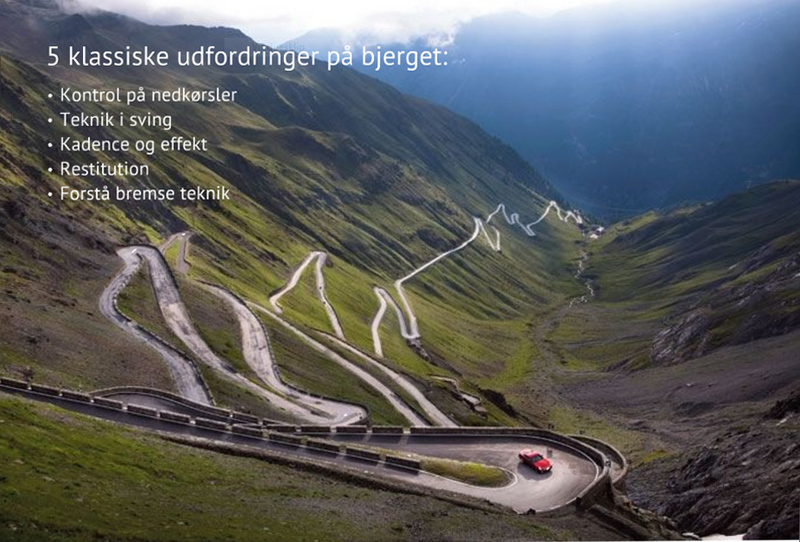 Stig will present the mission of encouraging to set goals and stay focused on the future. Even if you experience like in his family; in 2013 his son was diagnosed with lymph cancer. The presentation will also include how to set goals, stay motivated, believe in yourself and an insane bike ride on 4,000 km across USA in ten days. 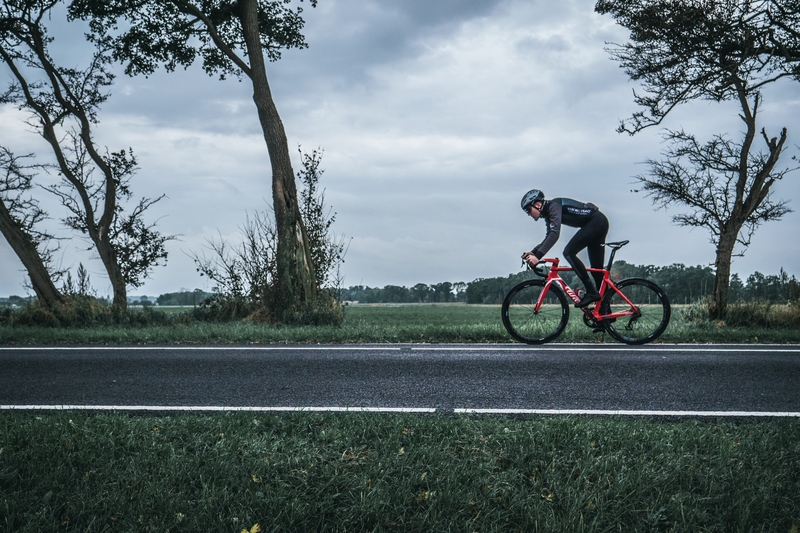 Stig was the first from northern Jutland to enter RAAM (Race Across America) – a time trial on nearly 5,000 km – in only 12 days. Stig did reach the distance of 3,858 km in less than 10 days until it was irresponsible to continue down to a “sleeping” arm. After the lecture by Stig, we would like to invite all visitors to see the movie “Godspeed – The Race Across America”. 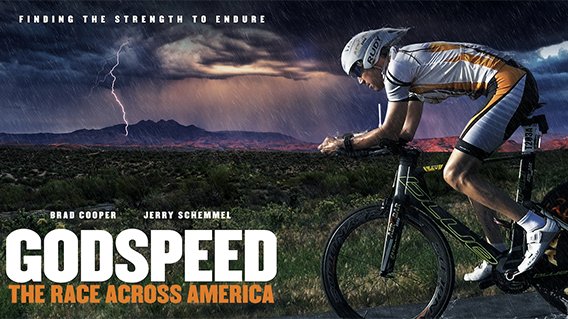 The inspiration to overcome breathes life into “GODSPEED” as it chronicles a first-time race team – Jerry Schemmel, noted author, speaker and sportscaster for the Colorado Rockies and Brad Cooper, a four-time Iron Man triathlete – as they compete 24 hours a day for seven days covering 3,000 miles of deserts, mountains and plains overcoming physical exhaustion, sleep deprivation and extreme mental anguish competing in the world’s most difficult cycling race – The Race Across America. Pedaling 168 hours non-stop across 12 states from the Pacific to the Atlantic Oceans, Schemmel and Cooper embark on the journey of a lifetime – a race that would provide an extreme test of physical endurance and dependence on faith, all for the greater purpose and personal calling to raise money for the orphans of Haiti. The movie is included in your entrance to Aarhus Bike Show 2019. Just show the bracelet when you enter. “Godspeed” is shown in CinemaxX in Bruuns Galleri next to Centralværkstedet. The movie is in English without subtitles. From Argentine to Alaska – by Bike! 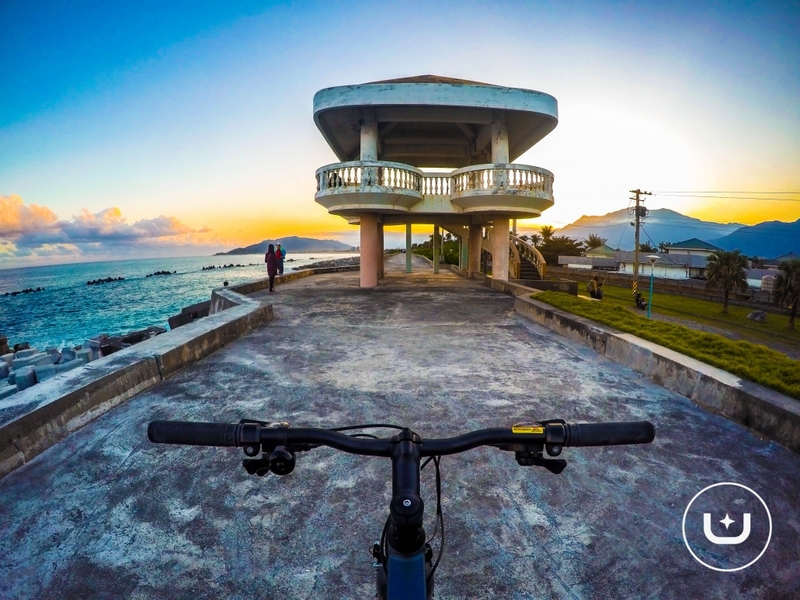 In January 2017 Kenneth Bruun Jørgensen and Marie Stoubæk left the world’s most southern town, Ushuaia, and went by bike through South America, Central America and North America. 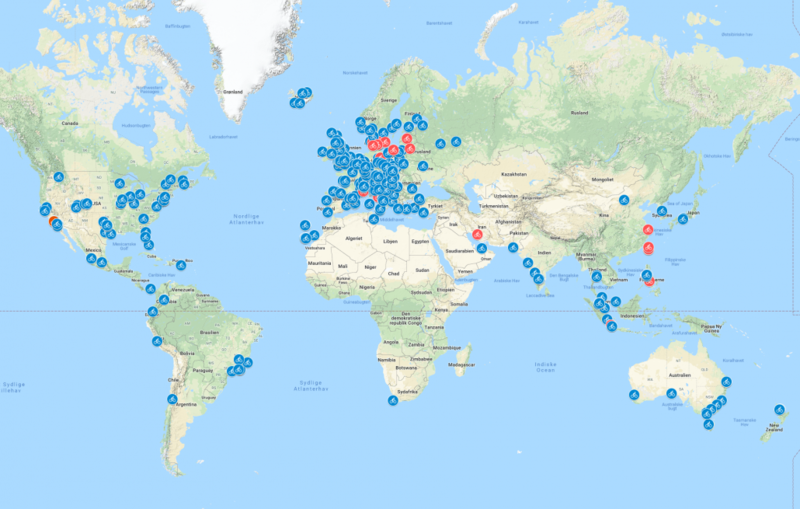 In October 2018 they reached their destination in Alaska. They will present their adventure of a life time. Why the opted for to ride a bike pack set up, the vast amount of bike packing courses and demanding trails they negotiated. You can relive their epic journey in high mountains, wild nature and great hospitality via great photos and stories. 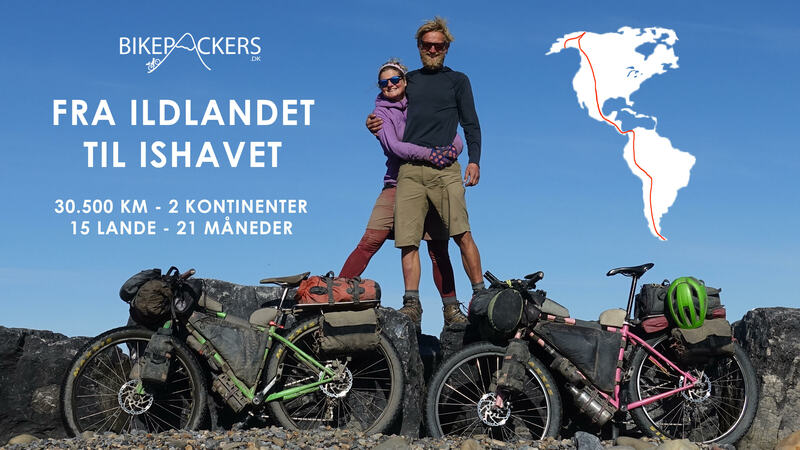 You can join the epic journey and how they experienced to live on a bike for two years with only 20 kg of luggage, a small tent and plenty of time to reflect on life. Bikepackers.dk is presented by Cyklistforbundet. 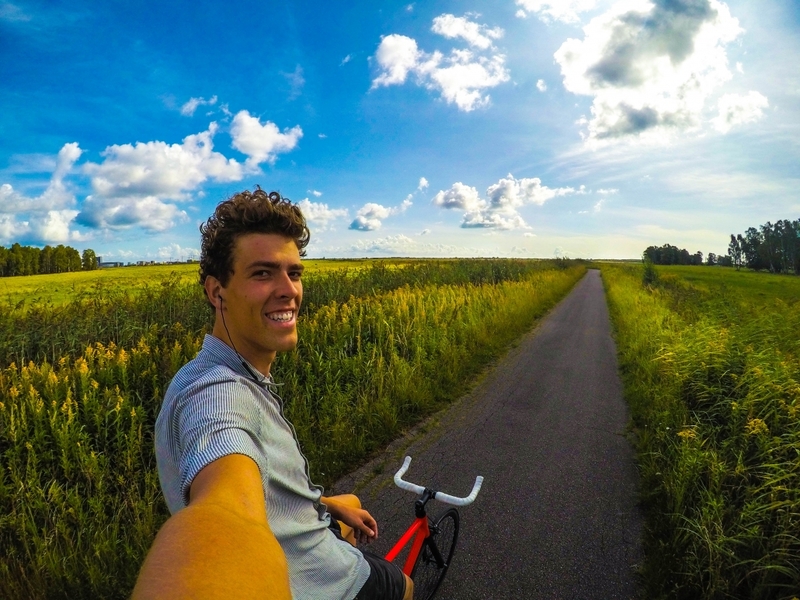 In 2015 Oliver Emil Andersen began the photo project Behind Handlebars. 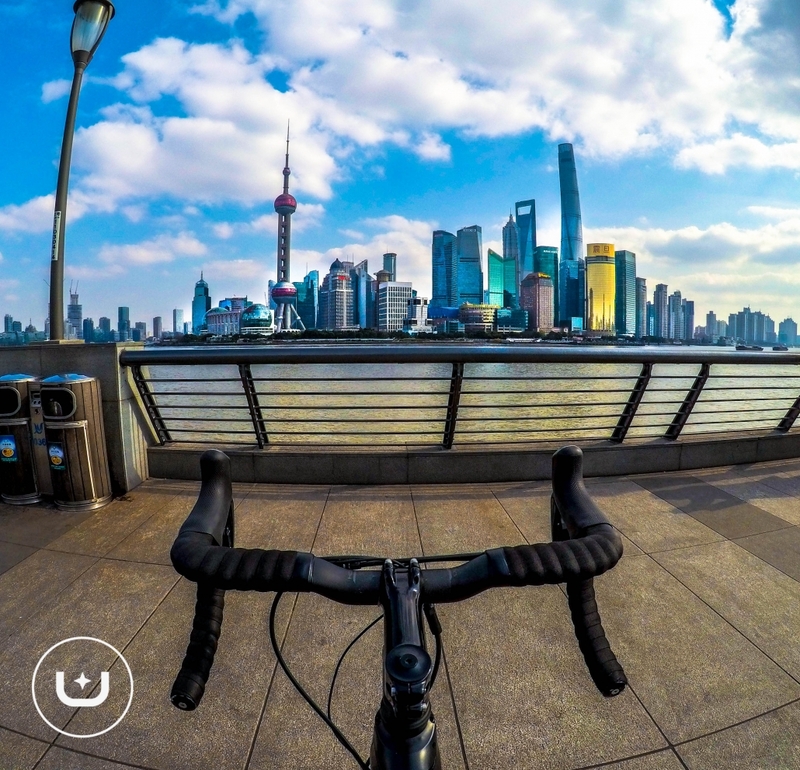 Every day he posted a photo on Instagram from his life as cyclist with the tag #behindhandlebars. 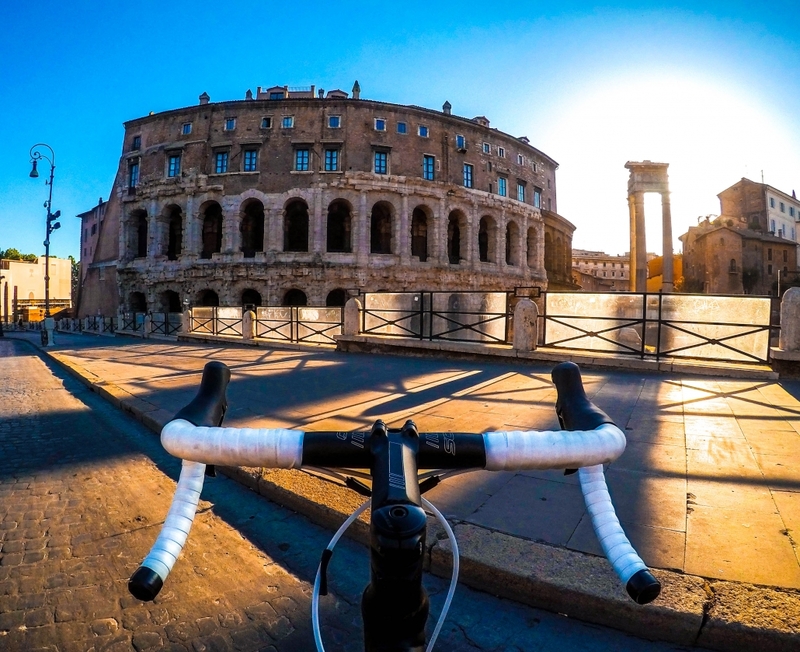 Nowadays Behind Handlebars is worldwide phenomenon with global followers from 163 countries. They also ride together and share their bike life on Instagram. Oliver also travels around the world and checks out the cities he visits. Many unique photos have become decorative posters. What began as a simple idea and vision is now a full time job. The movie is introduced by Ole Ritter, who was a teammate to Francesco Moser for many years. Francesco Moser is still the Italian cyclist with the greatest number of victories. A legend on two wheels, born and raised in Trentino but renowned all over the world. The troupe making the documentary dedicated to his amazing career followed his progress over the course of a year, on his familiar terrain. In doing so they recount not only the champion himself, but also create a unique portrait of the man, his family and the community of Palù di Giovo, a small town in the province of Trento, where he was born and where he has always returned; an unusual portrait of the great champion, who talks about his life and career in an unexpected way. An exceptional human adventure that documents the cycling legend’s deep bond with his homeland and retraces his feats, in the company of Merckx, Saronni and Hinault. “Moser – Scacco al Tempo” is shown in CinemaxX in Bruuns Galleri next to Centralværkstedet. The movie is in Italian with English subtitles.